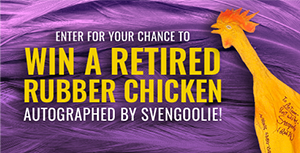 Please use the form below to reach out to Svengoolie. 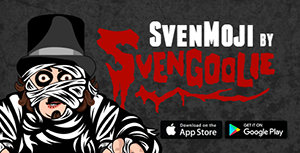 If you have questions about your purchase of Svengoolie merchandise, please DO NOT USE THIS FORM. 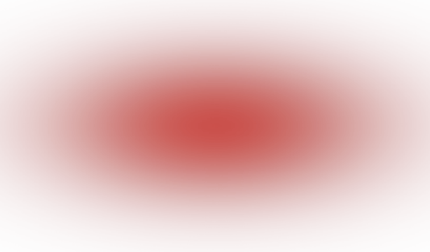 Instead, email [email protected]. 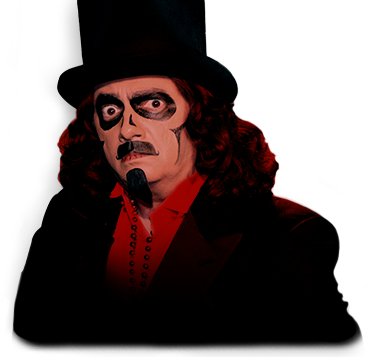 *Do not use this form for questions regarding Svengoolie merchandise orders. Instead, email [email protected]. Old fashioned? Send snail mail!